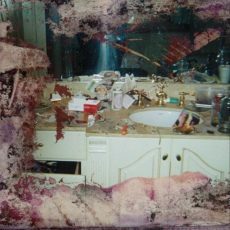 From the cover art of Whitney Houston‘s bathroom to the seven-track length drop, this release marks a different, more calculated version of Pusha T than we’ve seen to date. Push has been a mainstay of the rap game since the early 2000’s relying heavily on his experience moving drugs as his topic base for verses. Not only does he stay on course but enlists Kanye West for all seven beats to assist his cause. Another veteran of the narcotic industry talk, Rick Ross, joins Push as the only non-West feature on the album. 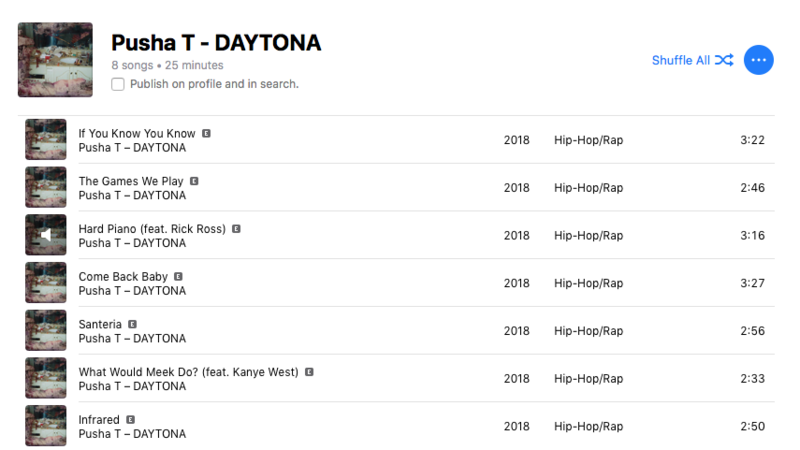 Clocking in at just over 20 minutes, Daytona represents what could become the new industry standard of “less equaling more.” The production coupled with the verses gives Pusha his first masterpiece release in years. Just four days after the release, Pusha gave us a diss record against Drake called “The Story of Adidon.” It’s so good that it deserves it’s own article. Stay tuned.